In the late ninth century, Wessex is the last English kingdom. Now the Vikings want to finish England. They assemble the Great Army, whose one ambition is to conquer Wessex. A dispossessed young nobleman, married to a woman who hails from Wessex, Uhtred has little love for either, though for King Alfred he has none at all. 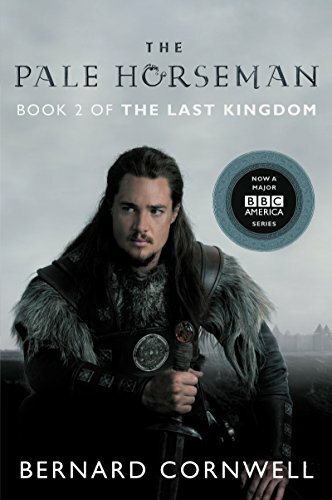 Yet fate, as Uhtred learns, has its own imperatives, and when the Vikings attack out of a wintry darkness to shatter the last English kingdom, Uhtred finds himself at Alfred's side.